Intense, deep, and magical. Not for the faint of heart, like the honey that dances in your tongue to then strip your bones naked to chew on the bone marrow. Your heart whispers in flows you don’t yet understand. I like the song of your blood when you shut up. 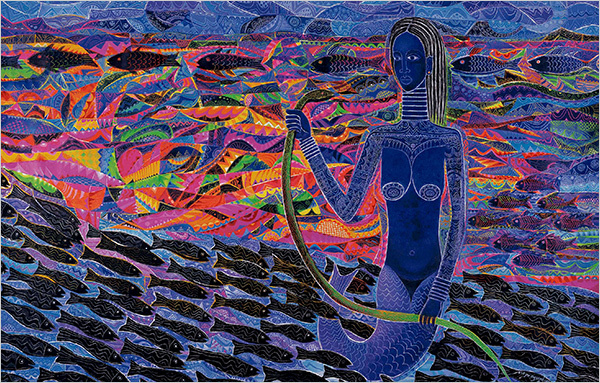 The artwork of Mami Wata by Moyo Ogundipe in this post celebrates the Goddess and her ripples, and was part of an exhibition at the Smithsonian National Museum of African American History and Culture, featured in this beautiful book, Mami Wata: Arts for Water Spirits in Africa and Its Diasporas . Deep bow. 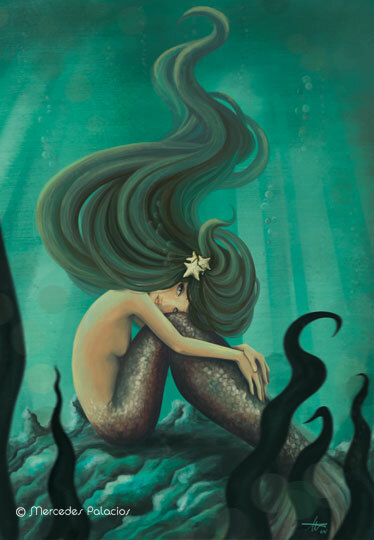 I’m enrapt by these healing Goddesses, Spirits of the Water, Mythical Creatures, Archetypes and forces that exist in the depths of the human psyche and soul, the feminine realm. In joy! 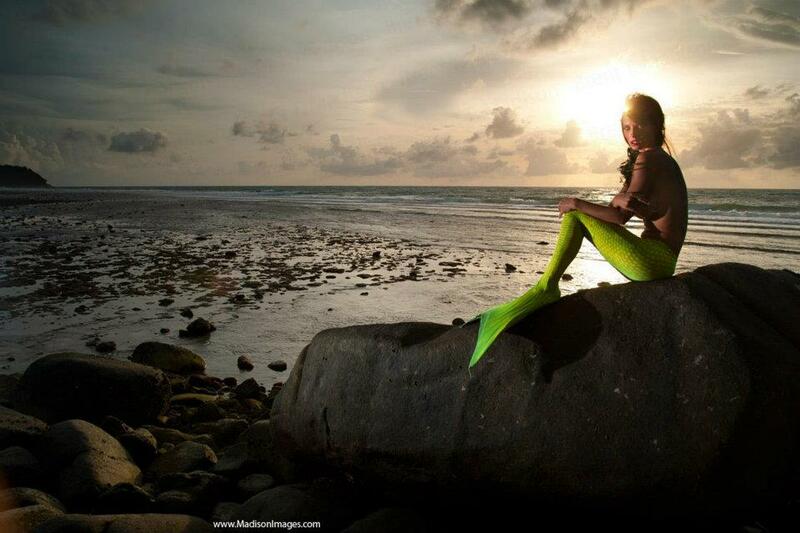 “Mermaid shapes that still the waves with ecstasies of song.” ~ T. Swan, “The World within the Ocean. 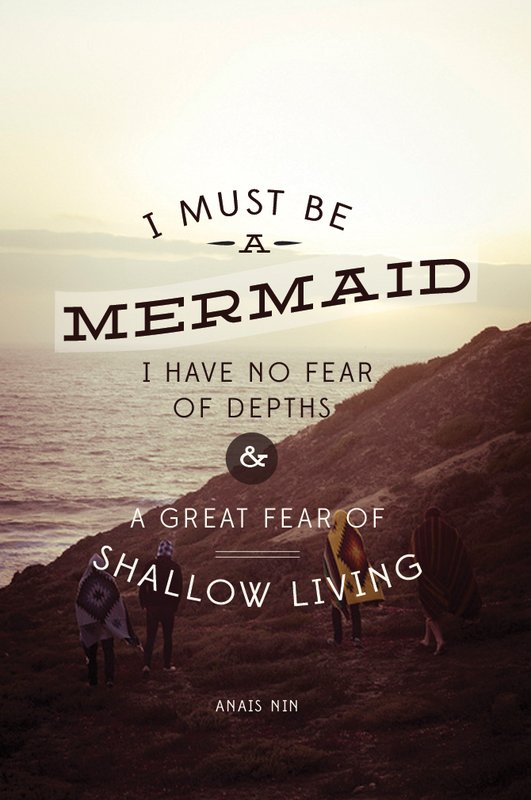 I wrote this post yesterday morning and as I was driving back from a sanctuary by the ocean that heals injured wildlife, I saw a mural of a mermaid. I’m so delighted by the graceful dance of synchronicity at work in my life. Art opens a window into the soul to tap into a powerful realm, one never experienced before, one that will transform you forever. It is true, artists dance on the edge of two worlds; magically shape-shifting, visioning, drawing medicine from the deep well of spirit to heal the soul. Dear ones, mad ones, magical ones, sensitive ones, lovers of waters, explorers of mystery, artists chewing on the bone marrow of life, nourishing your roots and exploding like spiders across the stars, I love you. 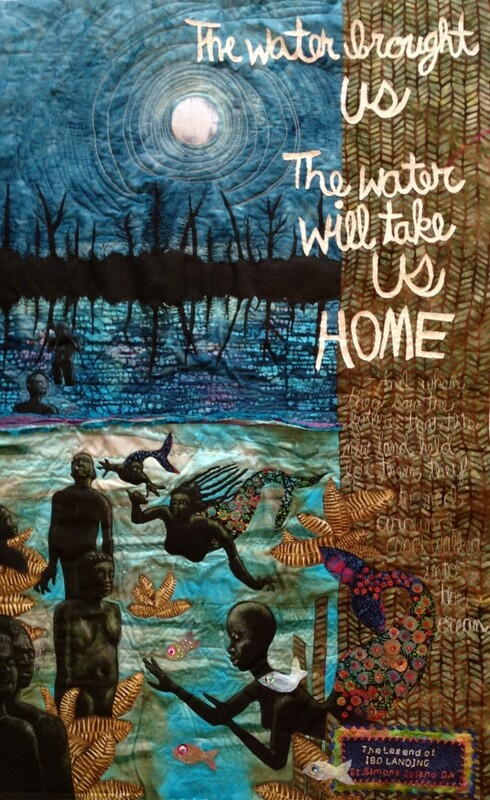 Here is to dreaming, creating, loving, protecting and healing our sacred spaces, our waters, our wild life, together. Yes create who You are and world will flow around You ! I have been in preventive Whole Person health since 1970’s. I recently though we need to evolve this word ” bathroom”. Walker Zanger a company of stone and tile from CA is now in Fl. I have been impressed with the diversity of patterns, and natural stone, tile they correct looks like wood, glass etc.. Considering your approach to designing is different I would think they would be a good source for you for their clients to become aware of. for sharing how you feel about the bathroom! All the best..
Ha, how great, thanks for sharing!!! You’re welcome Romy, thanks for visiting..